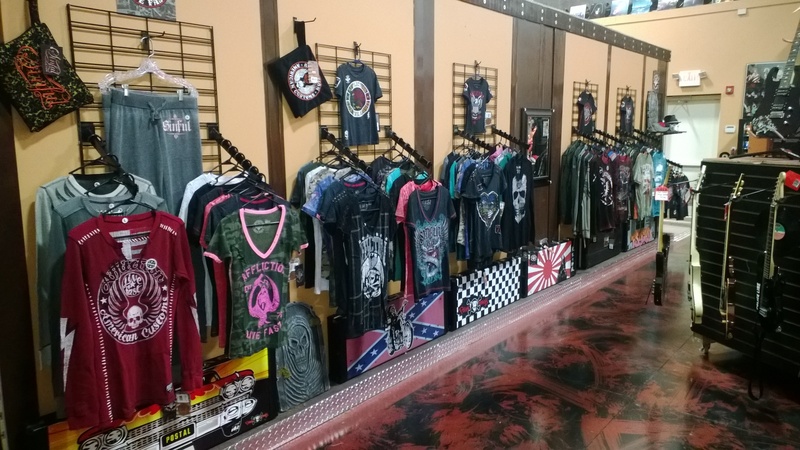 Affliction and Sinful Clothing Has Arrived! and is as rock and roll as it gets. Come in now and get your rock star outfit ready for the holidays. 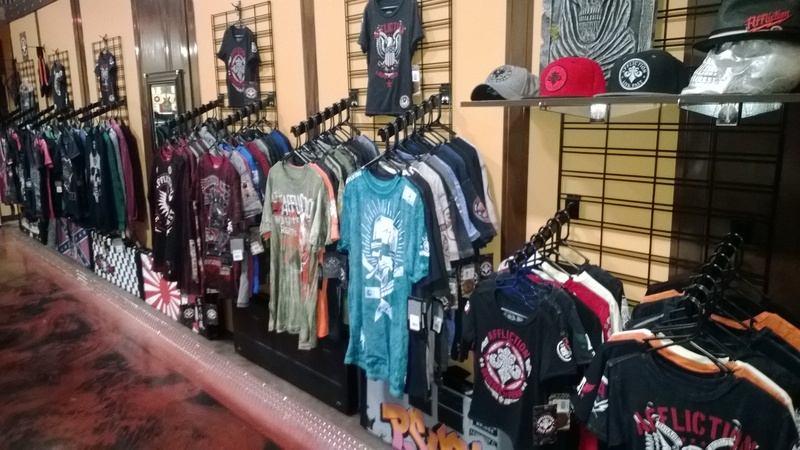 We have a great selection of womens hoodies, mens button down shirts, tshirts and hats. Mention this post and get 10% off.